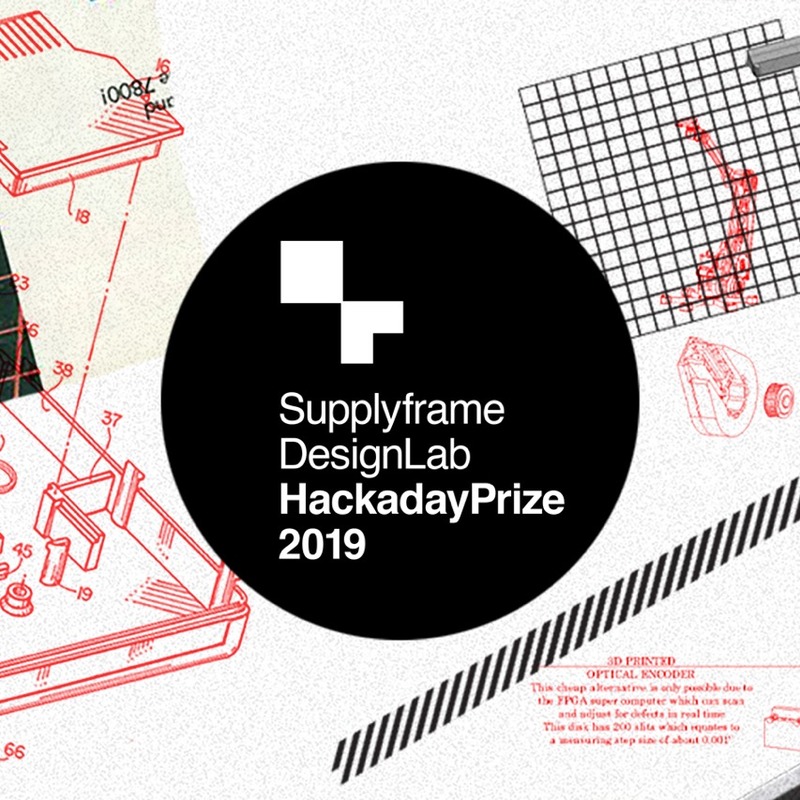 2019 Hackaday Prize @hackaday @hackadayio sponsored by @supplyframe @digikey @microchipmakes « Adafruit Industries – Makers, hackers, artists, designers and engineers! A worldwide hardware design contest focused on product development. DesignLab connects you to engineers, expert mentors, and other powerful resources to take your product from concept to DFM.